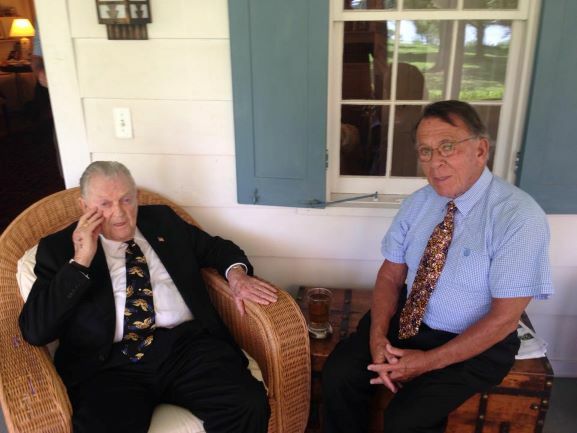 Here’s a remembrance of former newspaper publisher Ralph Hostetter penned by former Eastern Shore Congressman Bob Bauman, a regular reader and supporter of MarylandReporter.com. Hostetter was “old school” as we might say, and a force to be reckoned with in the once mighty newspaper business of the last century. Bauman now lives in Florida. I first met him 60 years ago in the 1950s when I was campaigning for the re-election of my mentor, Congressman Ted Miller, and he was editor of The Cecil Whig, which he later bought. Over the years we shared many hours, often at political gatherings at the Swiss Inn in Elkton, in Annapolis when I was a state senator, and at his magnificent meticulously self-designed mansion in North East, The Fourth Estate. One of the fireplaces was framed in Delft blue tiles he had made in Holland, depicting Cecil County history and scenes. The walls of one room were made from old local barn siding he had rescued. There I got to know his wife, Edie White, and his son and five daughters. He gave good advice as an astute observer of politics, and of human nature. 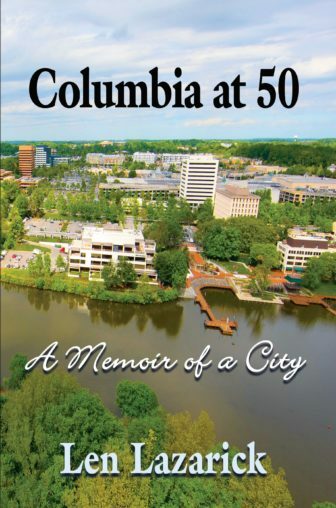 A world-traveled man of large business affairs, he knew national, state and local county politicians and their limitations. In 1967, Ralph asked me to assist in his election as a delegate to the Maryland Constitutional Convention in a special non-partisan election held June 13, 1967. He was elected handily representing Cecil County and took an active part in its deliberations. 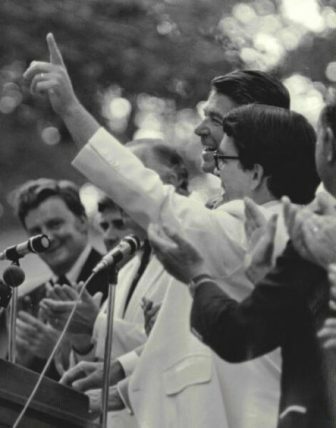 In 1975, Ronald Reagan was introduced by Hostetter, far right, at Bauman’s bull roast. Ralph was a staunch conservative with a decidedly libertarian bent, and a supporter of the Cato Institute. Typical of his interests was the acquisition and preservation by the State of Maryland of the duPont estate, Fair Hill, with which I assisted. At our last meeting in June 2015, which his son, Eddie, arranged, I was honored he made the 80 miles journey by car from North East to Oxford. He recalled our many activities together, especially his daring rescue of his future son-in-law from Communist controlled Romania, with which I assisted at the State Department. I also assisted him with contacts in South Africa where he invested, and with a travel agency he founded, arranged U.S. tours for golfing great, Gary Player, who became his close friend. May this remarkable man and good friend rest in a well earned peace. Here is the obituary that ran in the Cecil Whig. And the obit from the Baltimore Sun. Several possible consequences of the General Assembly’s decision to hike Maryland’s minimum wage to $15 over Governor Hogan’s veto have been left out of the public debate, at least so far. Here are thoughts on a few of them. Independent contractors and temp agencies may be one of the moves.